As you know Holly and I are in Michigan and we both are married to engineers. You can’t swing a dead cat without running into someone that works for the one of the automakers or any of the support industries. 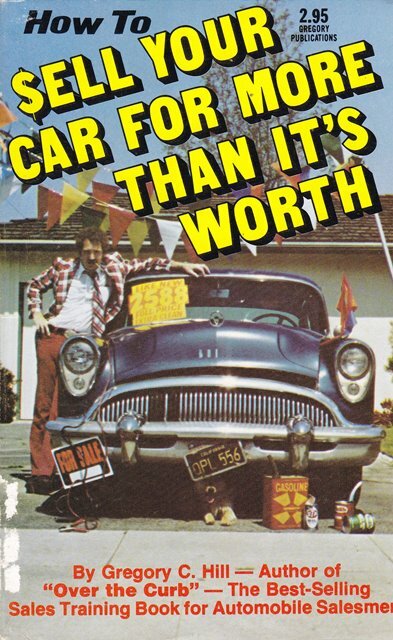 Generally, when talking about the auto industry I would add almost anything I could get my hands on for the collection. It is popular with my public and it certainly is a major player in Michigan’s economy. I also know that almost every 3rd or 4th grader has to study Michigan as part of the social studies curriculum so youth nonfiction has got to have titles about the auto industry. However, aside from historical curiosity, this book doesn’t have much to offer your average kid doing homework. Very few pictures in the book which was really a shame. It could have been an even better book. The only good pictures are on the cover. A much more current volume is needed. 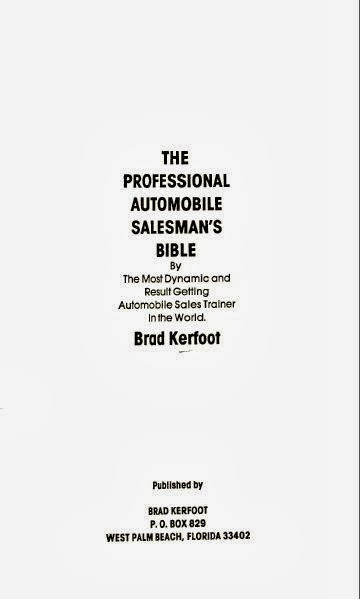 One of my favorite auto related books I have kept for myself on my personal shelf of honor. 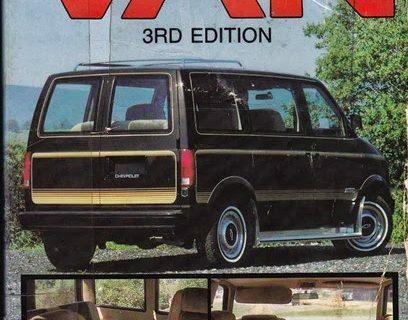 Click here to see Motor City Special. Just testing to see if the stupid comment thing is actually turned on…. and yes it is! Who hasn’t heard of “you can’t swing a dead cat without hitting (insert something plentiful)”? 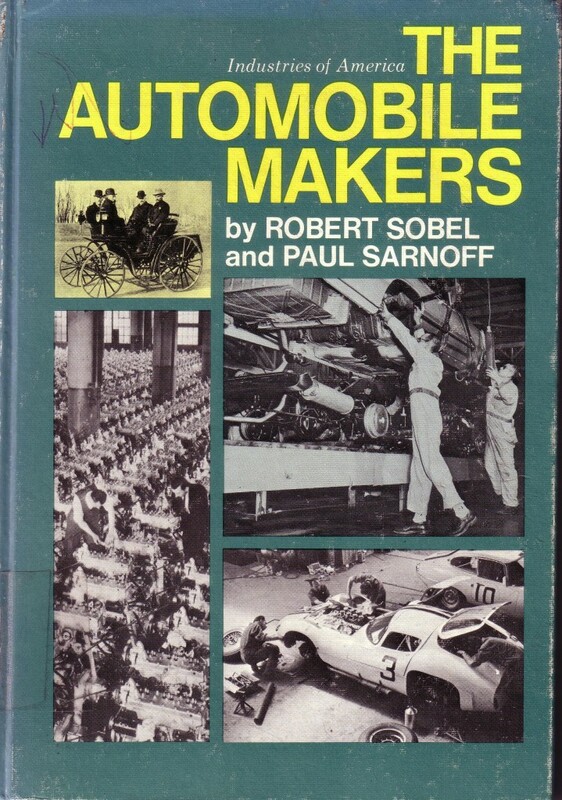 Back on topic: if a student is looking for how cars are made today, this book would not be helpful at all. Nearly everything has changed since then, from unibody construction to computerized lines & robotics. I could totally see weeding this, even in Michigan. Heck–ESPECIALLY in Michigan. I do love the Shelby Cobras in the lower-right cover. 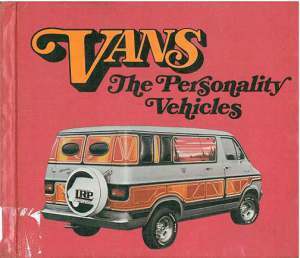 Here’s the thing, they would have been considered old in race-car terms when this book was a glimmer in the publisher’s eye. This book was obsolete the day it was printed! I haven’t heard the dead cat saying. Maybe it was before my time. The problem is, you try to replace it, and the only thing out there is a series. You have to pay $24 a whack for “History of automobiles: the first autos.” “History of automobiles: the 1920’s.” “History of automobiles:….” And they are each about 40 pages long with headings in 128 pt. font that take up a third of the text! Sheesh! I found two copies of this at my library and disposed of both of them-score!